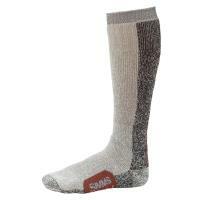 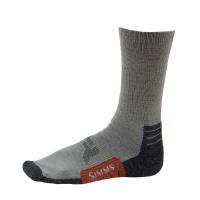 Simms Guide Wet Wading Socks feature a fully-cushioned fit specifically designed for wading. 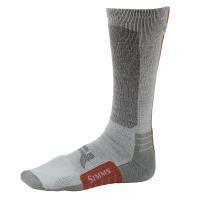 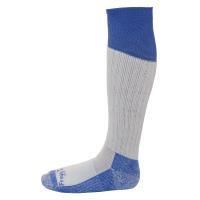 These socks are made with quick-drying hydrophobic yarns, guaranteed to keep your feet from feeling cold and wet. 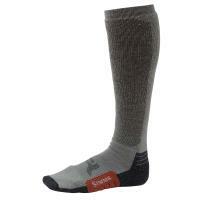 Pamper your feet with the Guide Wet Wading Socks. 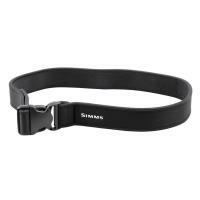 The Right Angle Arch offers support while walking through various underwater terrains. 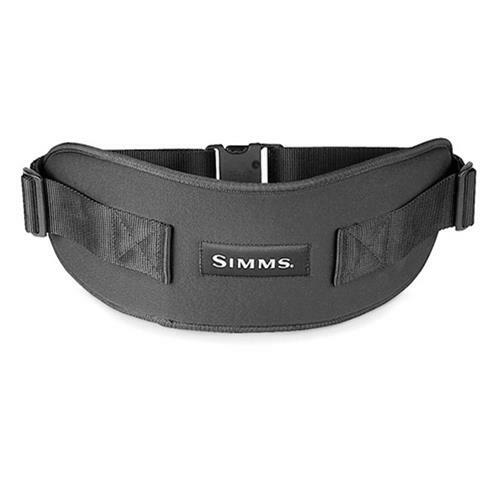 The Frogg Toggs Wader Belt is a great, economical choice for a replacement wader belt. 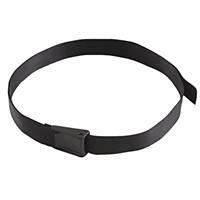 This belt features a fast-release buckle and is constructed of no-stretch polyproylene webbing.